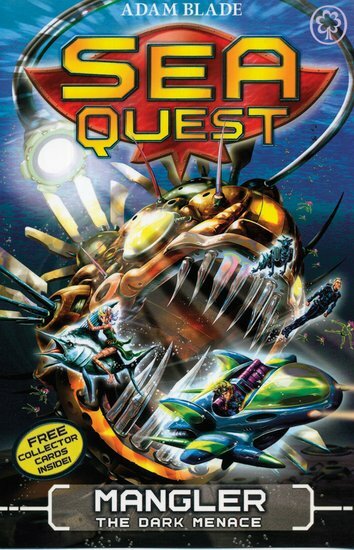 A brand new Sea Quest begins – sci-fi action fantasy gone ultra! We just cannot tear ourselves away from Adam Blade’s gripping new series. Max and his friends have already fought off three terrible Robobeasts. Now they face the ultimate battle, as the evil Professor tries to use Mangler the Dark Menace to destroy the ocean worlds!